Something about the Japanese translation of products doesn’t make some things sound appealing. So just what does Pocari Sweat taste like? 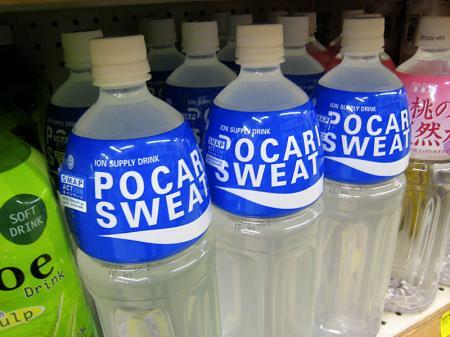 And just what kind of animal is a Pocari and how do they collect its sweat? Then again, Budweiser is probably translated into Japanese as "Lotus nectar that will give you ringworm." Budwiser probably translates to Knowledgeable Friend or something.